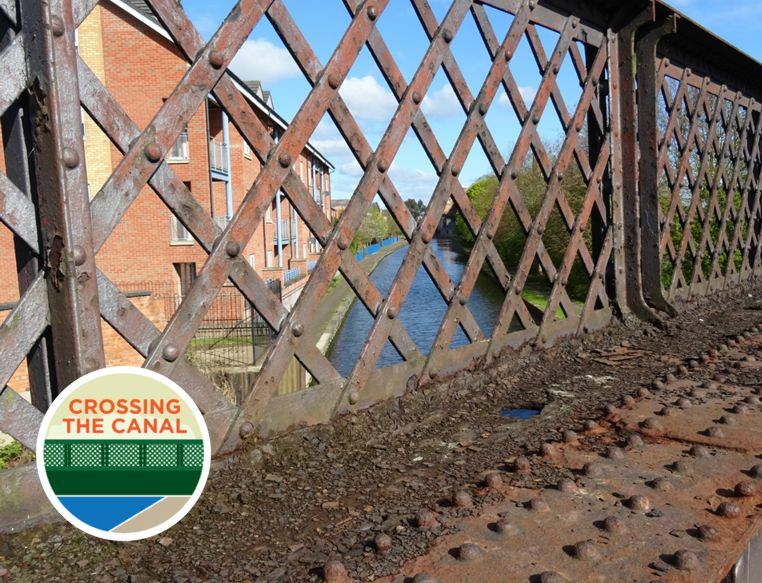 We're delighted to report that the Crossing the Canal appeal total has now exceeded the £300,000 mark. GCR is continuing to work with contractors as the start of works on site approaches, and we will bring further news on the timetable of works as soon as the details are available. We are very grateful for your tremendous support so far.